Offshore Technology Conference (OTC), the offshore energy industry’s premier, global event, has announced this year’s winners of the prestigious Spotlight on New Technology® award. WiSub will attend the awards ceremony in May to accept a Spotlight award for their Torden™ High Power Pinless Subsea Connector. Bergen-based WiSub is honoured that their Torden product has been selected to receive this distinction. To be considered for the Spotlight on New Technology award, technology must meet four key criteria. Winning technologies must be New and Innovative; specifically, they must be less than two years old and be original and ground-breaking. The technology must also be proven either through full-scale application or successful prototype testing. It must further have Broad Interest, applicable to a wide segment of the industry.  Finally, a Spotlight award winner must represent Significant Impact, providing significant benefits beyond existing technologies. 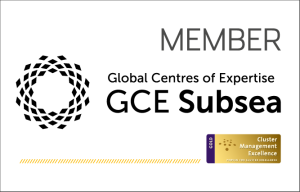 Torden has been acknowledged to excel in all criteria; WiSub receives further distinction as a Small Business competing for the award against other worthy innovations developed by large international enterprises. Houston-based OTC is where energy professionals meet to exchange ideas and opinions to advance scientific and technical knowledge for offshore resources and environmental matters. The show attracts 70,000+ attendees from more than 100 countries and more than 2,000 exhibiting companies. Join WiSub at OTC booth 4438 in the Norwegian Pavilion to witness the Torden innovation firsthand. “We are delighted to win this award. Two years ago, WiSub’s first product Maelstrom™ took home its own Spotlight award. Torden disproves the theory that lightning can’t strike twice” – Mark Bokenfohr, CEO of WiSub. Torden™ High Power Pinless Subsea Connector is developed in collaboration with National Oilwell Varco (NOV) and with support from Innovation Norway. Click to read more about the 2017 OTC Spotlight award winners.